ODRC Educator Dina Pavlis will be giving an informative talk as part of the Coos History Museum’s Tuesday Talks lecture series. 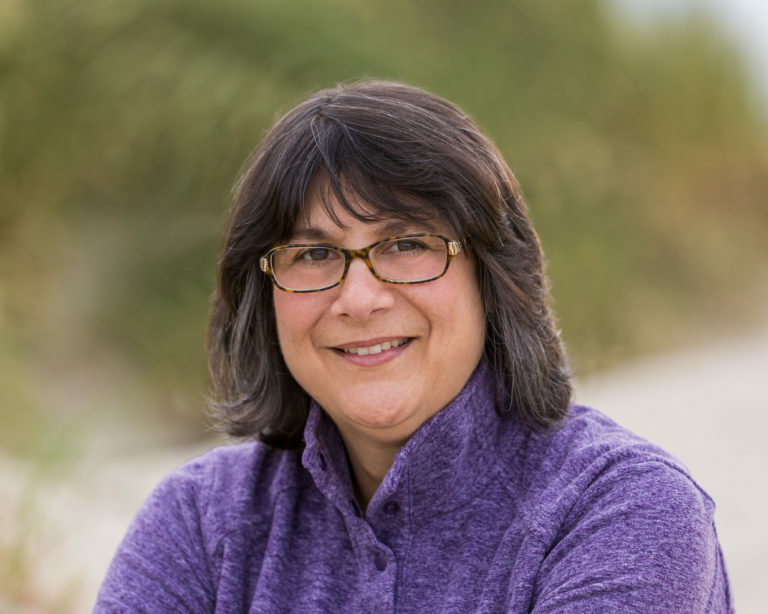 Her presentation will cover the history and geology of the Oregon Dunes, the plants and animals that call this landscape home, and what is being done to protect and restore the dunes. Doors open at 6:00PM and the talk will start at 6:30PM. Museum exhibits will be open until 8:30PM after the talk. This event is open to the public with a paid museum admission. Free to Coos History Museum members. Invasive Weeds on our Dunes!